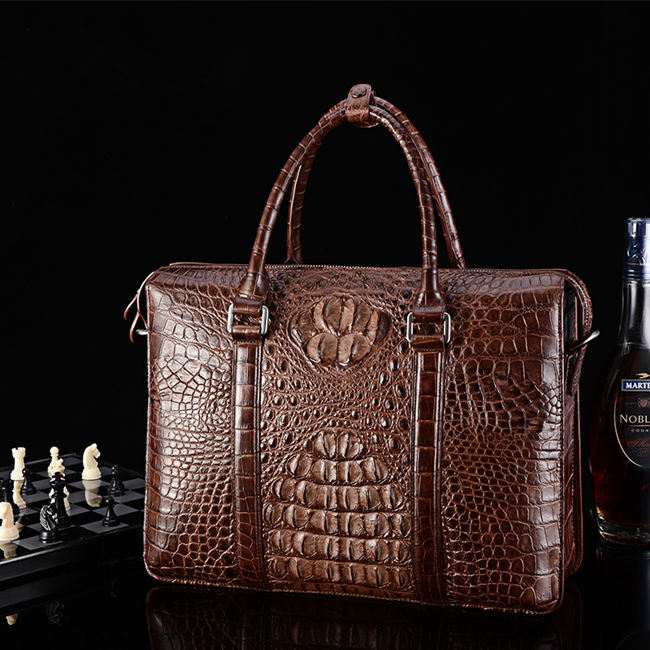 What Makes Alligator Briefcase and Crocodile Briefcase Different? Crocodiles and alligators are large types of reptiles that are also a part of the crocodilian species. They are somewhat similar are different in terms of their appearance and habitat. Actually, alligators are species that live in the subtropical climates and mostly, in fresh water. They also have their rounded snout. On the other hand, crocodiles live in the tropical climates and in salt water. They also have their pointed snout. 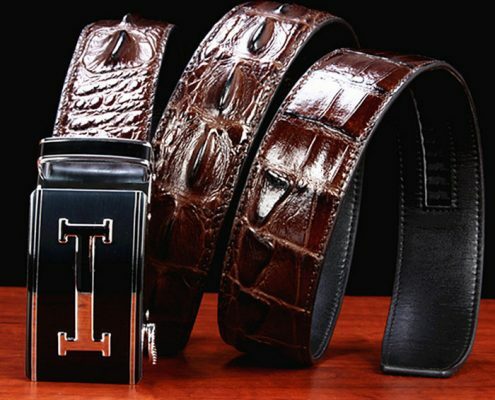 Pliable and strong, their skins are commonly used in the crafting of luxurious accessories several years ago. 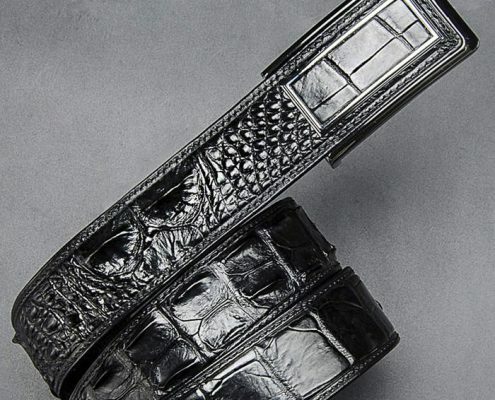 Similar in patterns and texture, the skins of crocodile and alligator are usually composed of oblong and square scales. 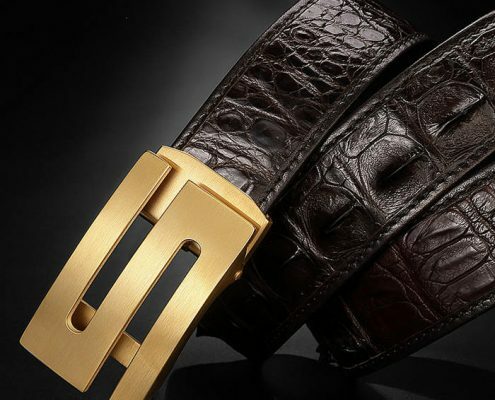 If you will take a closer look at their skin, you will notice that the skin of crocodile has a few dots closer to the scale edge while the alligator does not have. In regard with these dots, these are sensory pores or hair follicles that help detect some changes in the water pressure and capture and locate the prey. In biological terms, these pores are called as integumentary sense organs. 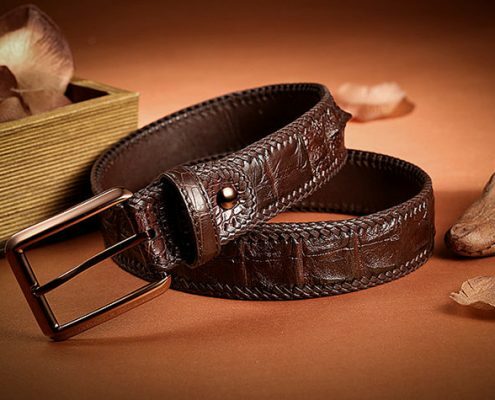 Thus, one of the biggest differences between alligator and crocodile is on the ISO presence on the body of a crocodile. 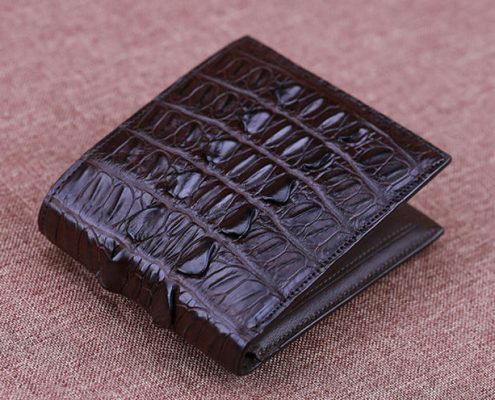 This is actually not on the skin of the alligator. You must be aware of the myth whereas alligators have umbilical scars and just like the crocodiles. As per the umbilical scars of crocodiles, these are actually different from the alligators. 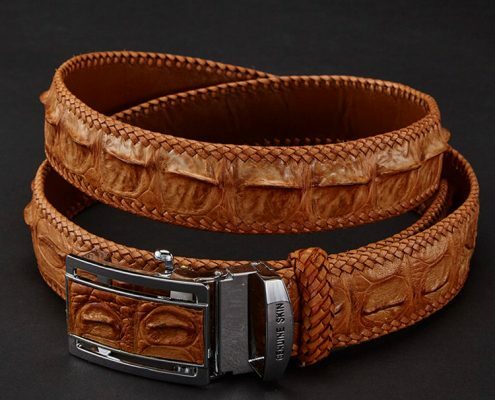 But, they have both the same function just like in creating the most luxurious items. 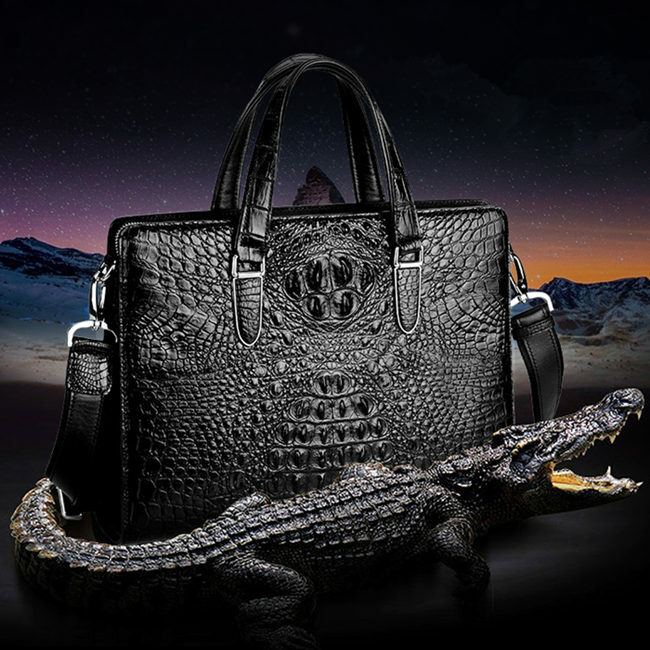 Despite the differences between the crocodile and alligator skin, one thing is common to them and that is more on the crocodile briefcase and alligator briefcase. 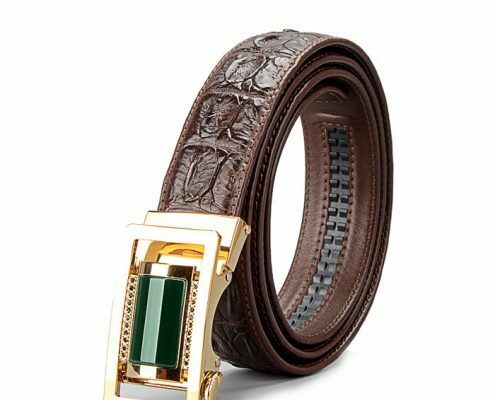 You might also like: leather totes, leather belts, leather satchels, leather clutches, leather purses, leather briefcases, leather backpacks, leather handbags, leather duffle bags,leather laptop bags, leather messenger bags, leather travel bags, leather hats, leather watch bands, leather apple watch bands, leather wallets, leather bags in dubai, leather bags in uae, leather bags in sharjah, leather bags in abu dhabi, Italian leather handbags, Italian leather bags, crocodile bags.